Restoration in Junius Heights began in 1970 simultaneous with rejuvenation in Swiss Avenue. While the results have not been as dramatic, restoration continues to flourish. 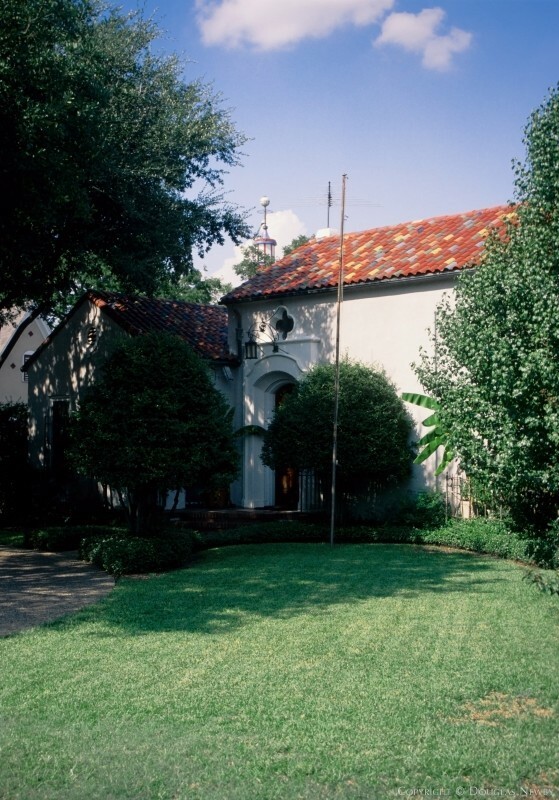 Junius Heights is similar to Oak Cliff's Winnetka Heights in its condition and architectural diversity. 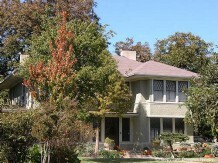 Junius Heights and Parks Estates offer exceptional restoration opportunities: houses which include bands of diamond-paned casement windows, brass fixtures, one- and two-story columns, ornate doors and even a house built from Frank Lloyd Wright's plans originally published in the Ladies Home Journal. All this is located across from Lakewood Country Club, Dallas' second oldest. Junius Heights inside Old East Dallas. Click on the map and discover each home as you explore this neighborhood.